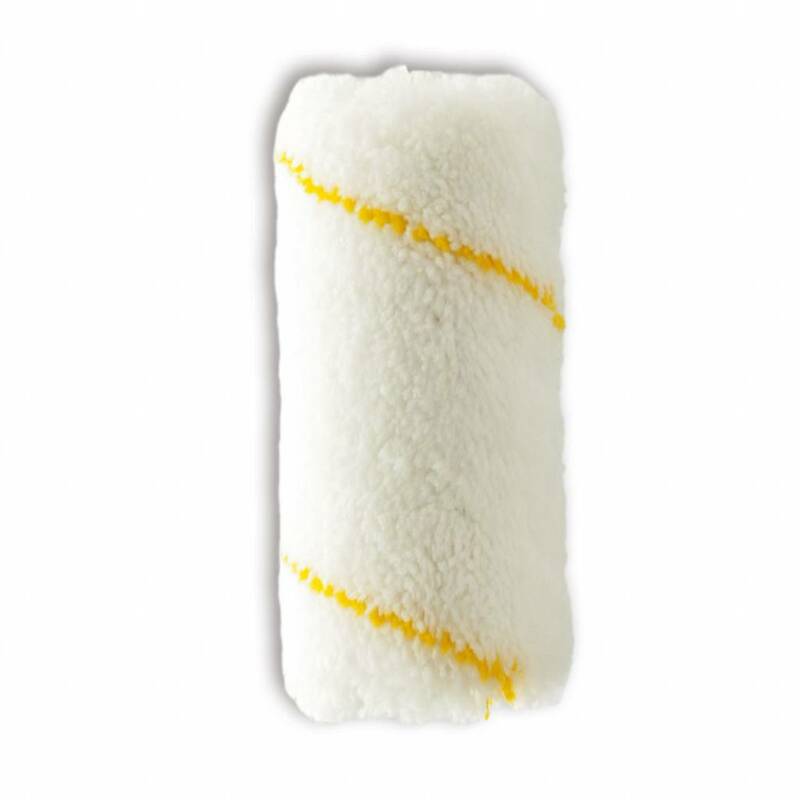 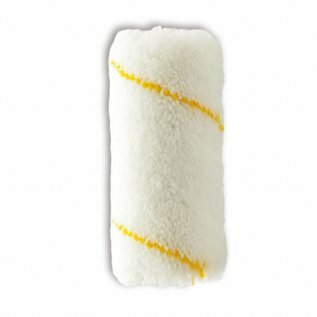 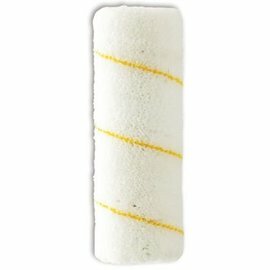 DEKOR Eksport Spare Roller 15cm - TEPE BOUWMATERIALEN B.V.
Used on plane faces with satin and water-based paints. 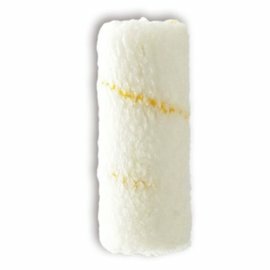 Efficiency of the roll, which is not affected by solvents, increases as used. 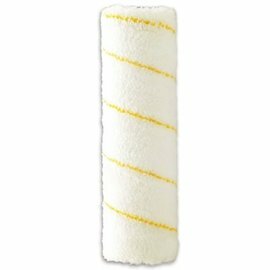 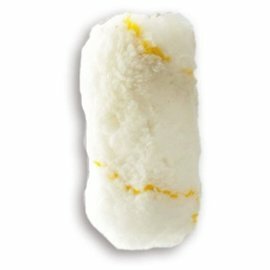 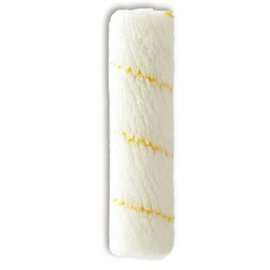 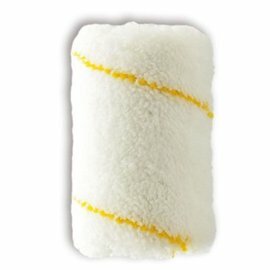 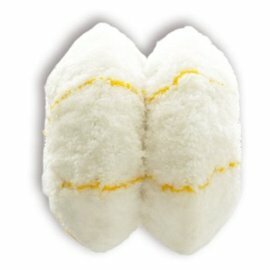 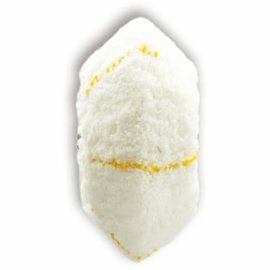 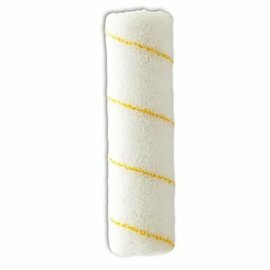 Washing the roll with any solvent after using and rinsing with water prolongs the service life.